Provide better service to your customers and increase your revenue. 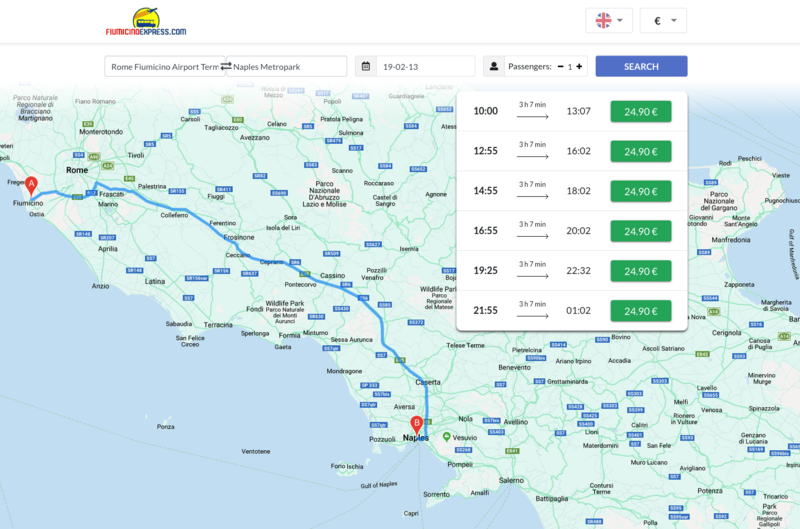 Let your customers book tickets directly on your website. Provide them with an easy checkout that supports their language and currency. 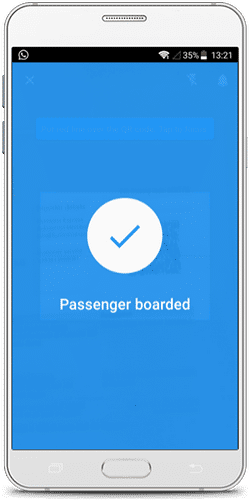 Equip your drivers with an easy tool to validate tickets, access live updates on bookings and take on board last minute passengers. 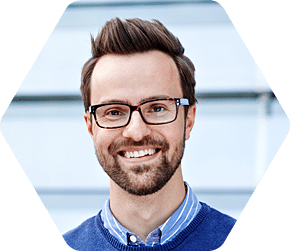 Convert your website into a commission free booking solution. Integrate our widget into your website in only five minutes and start selling commission free tickets today. Enable your customers to book tickets directly on your website with just a few clicks. Support online payments on your website. We clear and settle all accounts on a monthly basis. Issue online and mobile tickets with your branding. We also support integration of QR codes. 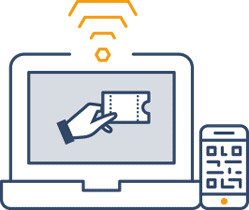 Improve user experience by allowing customers to book tickets in their language and pay in their currency. 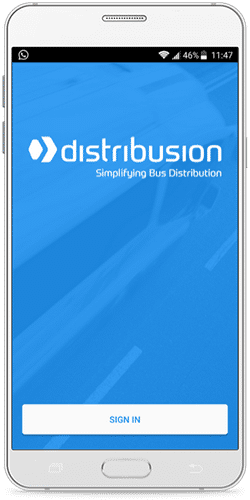 Our Driver App simplifies your operations at the bus. 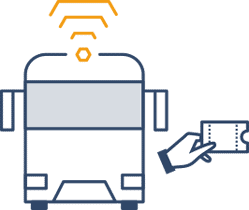 Ticket validation and live passenger lists save your bus drivers time while boarding passengers. Drivers can also sell tickets to last minute passengers! 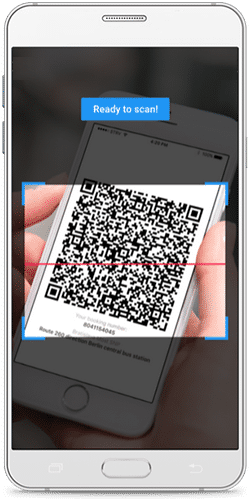 Start using secure QR codes on your tickets. With just one swipe, bus drivers scan and validate the code in the Driver App. 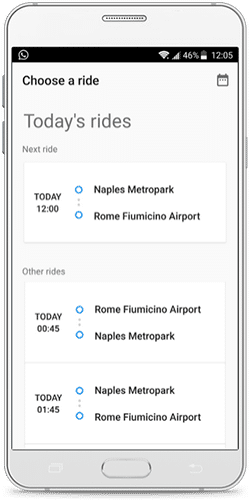 Our Driver App helps you to be more efficient before departure and save valuable time of your bus drivers. 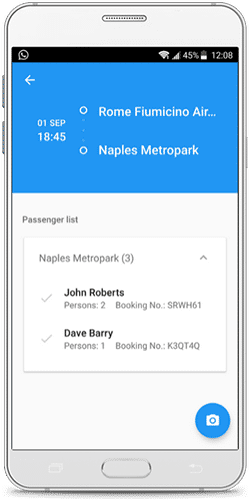 With our Driver App your bus drivers receive live updates on bookings and always have the latest passenger list available. Take last minute passengers with you! 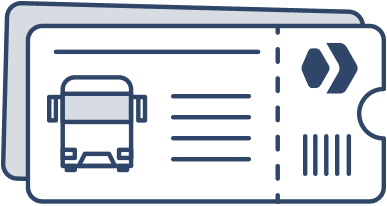 Stay flexible and let your drivers sell tickets shortly before departure at the bus. Increase your bookings and revenues through our global network of multiple sales channels such as multi-modal websites, OTAs, meta-searches, agencies and airlines.